LeaseCosts has been steadily becoming the number one choice for Lease Takeover listings in Canada. With a rhythm of about 40 - 60 new listings every week and increasing, we are heading towards the first year to achieve 1,500 listings by June 30th, 2019, when the marketplace arrives at the 365 days of operations. Just by being able to serve so many hundred Canadian customers have been such an honor and the best of the feelings to know we have built something that works and has changed so many people's lives. We have helped people from Nanaimo, BC to St. John's, NL more than 7,000km away and to complete transfers from a Nissan Micra to a Tesla Model 3. We just love what we do and how we do it. Our passion to understand and explain numbers have just simplified a so complex transaction such as an ongoing vehicle lease contract, with more than 30 numeric variables involved. To all of you, thank you. We try our best every day from 9 to 5 EST to improve our platform to serve you the best. Jorge Diaz is a passionate car lover, winter driver & Software Engineer. For the last 10 years, he has built Online Solutions used by more than 5,000 companies across the globe. He founded LeaseCosts in 2016 with the purpose of simplifying and helping people to better understand the complex market of new vehicles in Québec and Canada. You can connect with Jorge in LinkedIn or send him a direct message. 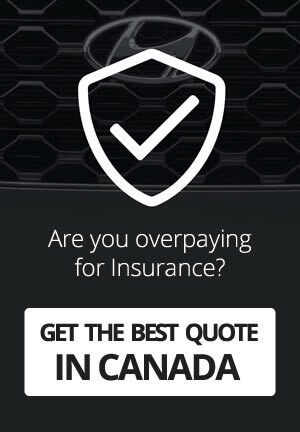 Are you overpaying on insurance? The best way to know is to simply quote among all available insurance companies in your area. Quote your insurance NOW for FREE! Perks are determined by LeaseCosts Canada Inc. and not by the person who listed the vehicle. Please note that this contract ends in less than a year. Post Your Takeover for FREE!We will show it to everyone. All rebates, interest rate, and Provincial Sales Tax are included. 2019 SUV of the Year! Available from April 2nd to 30th, 2019. New Model on the Market! Want to see all available deals? LeaseCosts Canada website (leasecosts.ca) has earned the McAfee SECURE Certification. © 2019-2016 LeaseCosts Canada Inc. All Rights Reserved. LeaseCosts Canada Inc. is a company of PreBuilt Solutions Inc. All product names, logos, and brands are property of their respective owners. Vehicle prices & insurance are estimates and subject to change without any prior notice. Use as reference. 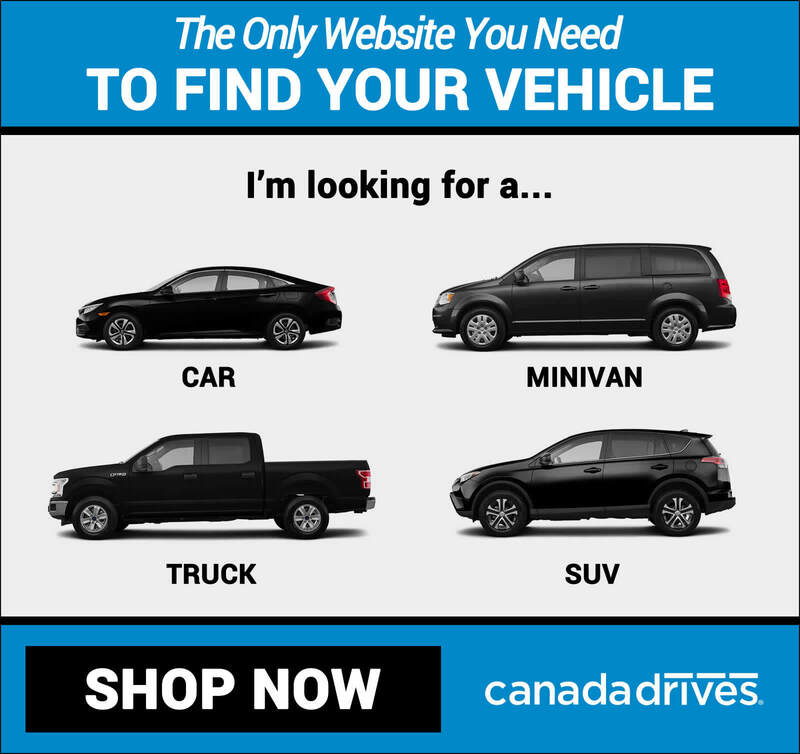 CanadaDrives.ca assists more than 600,000+ Canadians every year to buy or lease a vehicle . They will help even if you have Bad or No Credit, Collections, Bankruptcy, etc... CanadaDrives has access to massive vehicle inventories and can typically get you the best rate.